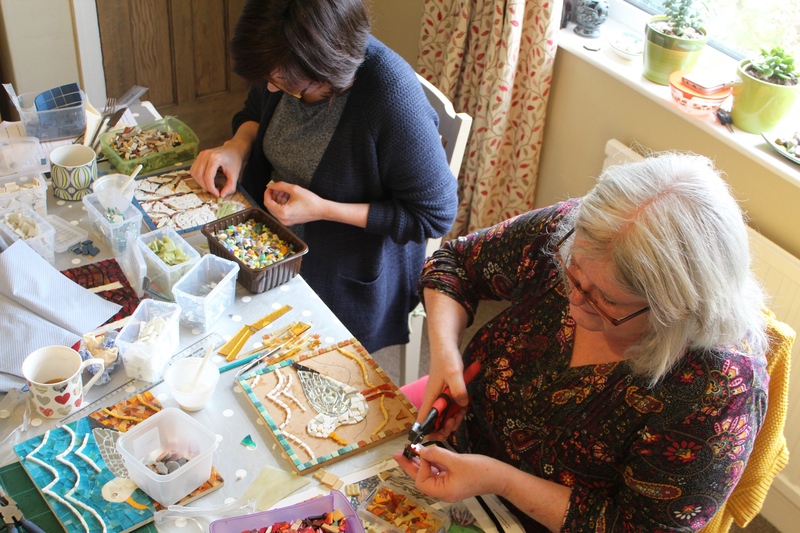 Fab day with these lovely ladies creating mosaics on Saturday. My next mosaic workshop is on Friday 16th March. £50 per person including all materials. Venue: Huttons Ambo a beautiful village in North Yorkshire in an Area of Outstanding Natural Beauty overlooking the Wolds. Approx 15 miles from York.